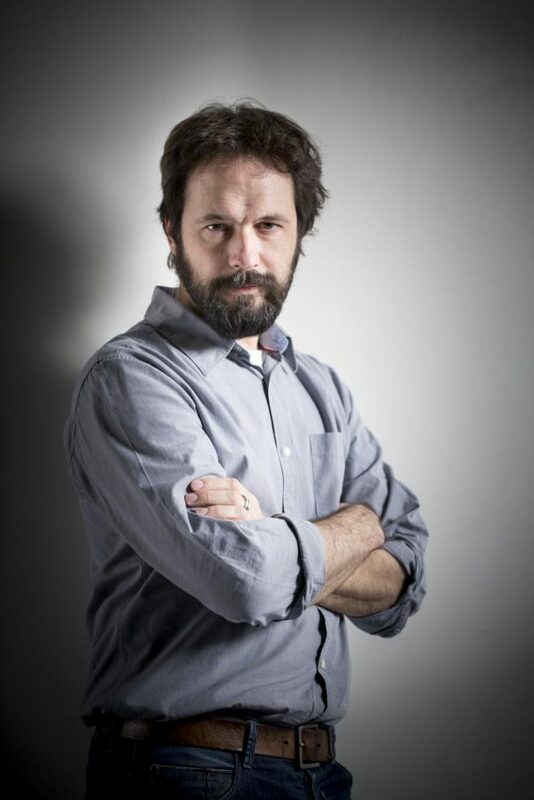 Marc Christie, Associate Professor at University of Rennes 1, INRIA/IRISA Rennes, France, will be the opening keynote speaker of the conference on Wednesday 27 June. 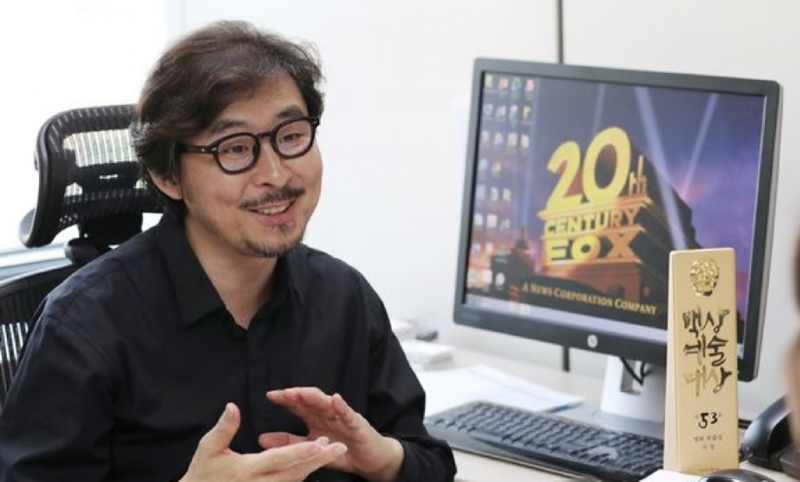 Ho Sung Kim, a record-breaking Korean movie producer, content creator, and multi-cultural business expert, will be closing keynote speaker on Thursday 28 June. With the advent of stable and powerful quadrotors, coupled with high quality camera lenses, quadrotor drones are becoming new cinematographic devices in the toolbox of both professional and amateur filmmakers. Many sequences in recent movies and TV shows are now shot by drones, due to the simplicity of the process compared to installing cumbersome and expensive camera cranes, and because of the new creative shooting possibilities it opens. However, mastering the control of such devices in order to create cinematographic sequences in possibly evolving environments requires a significant amount of time and practice. Indeed, synchronizing the quadrotor and camera motions while ensuring that the drone is in a safe position and satisfies desired visual properties remains challenging. Professional film crews actually rely on two operators who coordinate their actions: a pilot focuses on controlling the motion of the drone, and a cinematographer focuses on motion and focus of the camera. In this talk I’ll be presenting recent research results on how to ease the control of quadrotor drones for cinematography. How intelligent can these drones be made, how can filmic rules and conventions be encoded, how good are the videos shot by drones, can the drones react in real-time to scenes changes, can they coordinate their motions and angles to cover scenes from multiple viewpoints? We’ll answer these questions and more by presenting the underlying principles of our approach to smarter cinematographic drones. We will present our results on a number of challenging situations, and from there open to a more general discussion on the future of media and interactive media with such devices. Keynote Speaker Bio: Marc Christie is an associate professor at University of Rennes 1. His research is focussed on virtual cinematography which is the application of real cinematography techniques to virtual 3D environments. The research covers a wide range of challenges like extracting data from real-movies, learning elements of film style (types of transitions, continuity between shots, editing patterns), proposing models and techniques to re-apply the learnt elements to virtual contents, computing camera angles and trajectories as well as optimal edits. Recently Marc focussed his research on how these models and techniques can be transfered to drones, opening the topic of cinematographic drones. He co-authored 40+ conference papers on these topic, and led courses at Eurographics and Siggraph Asia. People are now watching their favorite video contents anywhere and anytime. In Korea & Asia market, television was a dominant platform to distribute films or TV contents, so a traditional business model was that the content makers sold their contents to the traditional distributors (e.g., Korea Broadcasting System, IPTV, OTT and etc.) just after wide releases on the cinema. Indeed, television was the only dominant platform which played a superior role in providing contents to consumers. Now, content makers make a concerted effort to escape from this obsolete business model, and looking for new opportunities in the new media consuming platforms like ‘YouTube’ and ‘Netflix.’ In an actual fact, the reason why Disney is recently trying to merge 21st Century Fox (Film and television content division) can be seen in this regard. The Disney wants to monopolize the content distribution market against the traditional (e.g., IPTV, OTT in Korea) and emerging platforms (e.g., YouTube). A significant problem by this trend-setting is that small & medium budget content makers cannot find a way to distribute their creative artifacts, competing against the global & exclusive content providers like Disney or Netflix. In this keynote talk, I will highlight an innovative & collaborative ecosystem that I am now setting up. The new ecosystem aims to be more beneficial for all the stakeholders (producer, director, screenwriter, CG technician, and etc. ), not for the best (i.e., big commercial content providers) becomes the beast. My talk is about how to make such an ecosystem for the future TV industry in Korea, by which new digital transformation in media consumption can be delivered for all of us. Keynote Speaker Bio: Ho Sung constantly creates a new paradigm shift in the Korean film industry with his innovative and creative initiatives in his commercial movie productions. He produced the recently released Along with the Gods which records second highest audience share in the all time box office in Korea. It is the first fantasy franchise movie which shot two movies at the same time. Another film produced by Ho Sung is Masquerade, a period piece which broke the record for audience share in its genre. At the 69th Cannes Film Festival, The Wailing got an official invitation to be presented in Out of Competition category. Ho Sung totally produced 8 commercial movies over 11 years and received 4 recognitions from major Korean Film Awards.